1. 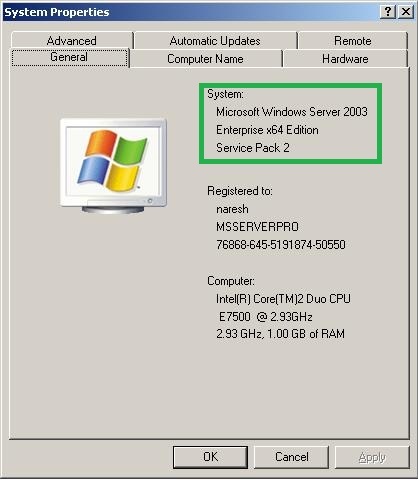 Directly Upgrading to Windows Server 2008 R2 on same physical machine, which is not recommended? 2. 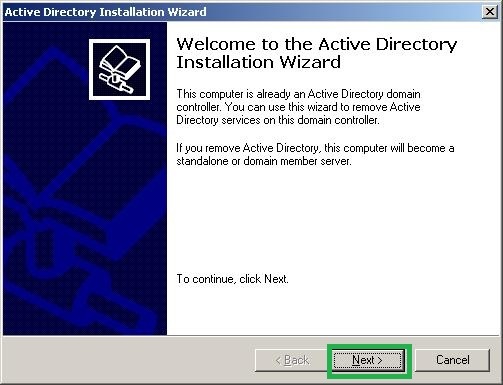 Migrating specific domain controller functionality to the new windows Server 2008 R2 Active Directory Domain environment using new hardware, which is the best option for migrating Active Directory Domain Controller from Windows Server 2003 to Windows Server 2008 Domain Controller. 1. Existing Windows Server 2003 domain controller must be Windows Server 2003 SP2 or higher. i.) 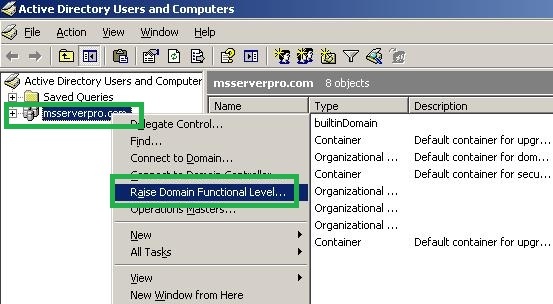 Open Active Directory User s and Computers, Right Click On msservpero.com and click Raise Domain Functional Level and check Current domain functional level. ii.) 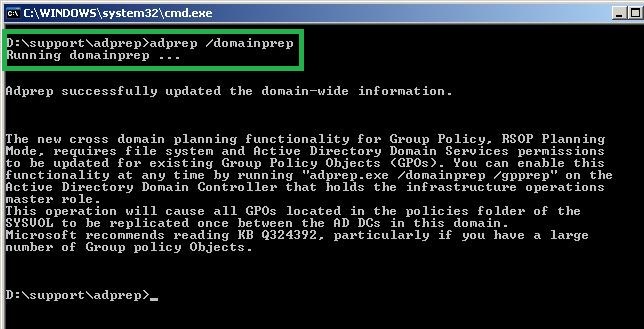 Open Active Directory Domains and Trusts, Right Click on Active Directory Domains and Trusts and Click Raise Domain Functional Level and check Current forest functional level. 3. Forest and Domains must be prepared Using adprep. 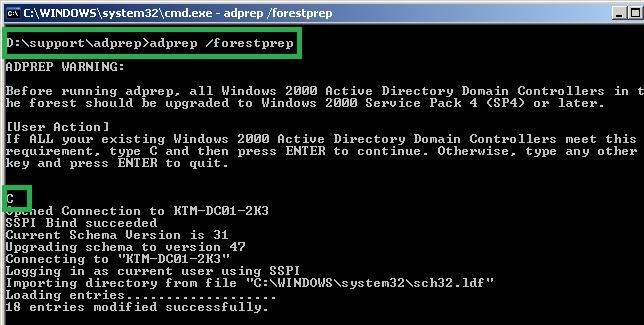 In Windows Server 2003 Domain Controller, Run Adprep /forestprep and Adprep /domainprep /gpprep from the Windows Server 2008 R2 installation DVD \support\adprep folder. i.) Insert the Windows Server 2008 R2 DVD into the DVD drive of the Windows Server 2003 SP2 Server. ii.) 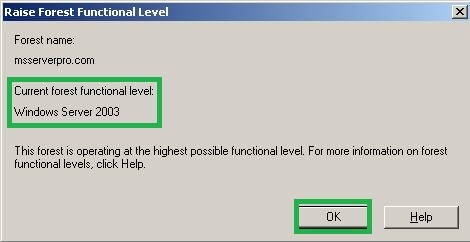 Click Start , Click Run , and then type CMD and Click OK. iii.) In the command prompt, type the following commands and press enter. iv.) After Forest preparation is completed successfully, run the Domain preparation command. v.) Check the Schema version of AD. 4. 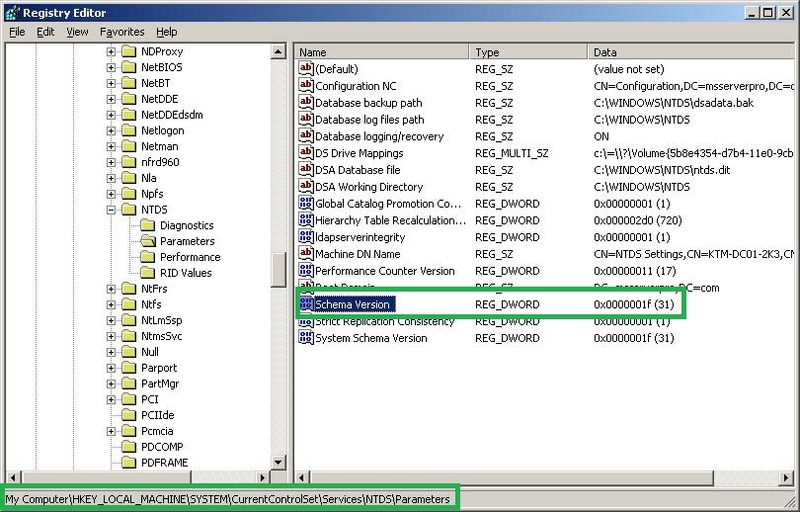 Promote a New Windows Server 2008 R2 server to a domain controller, including DNS and global catalog. 5. 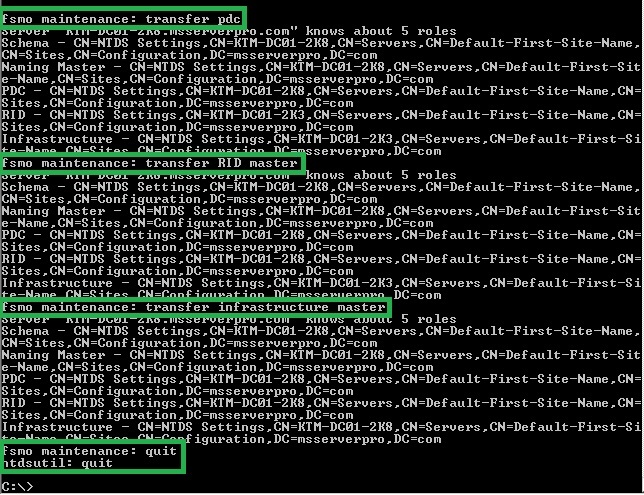 Transfer all operations master roles to the new domain controller. i.) 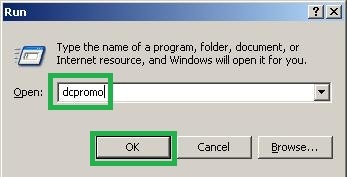 Log on KTM-DC01-2K8 new domain controller, Click Start, Click Run, and type cmd and Click OK. ii.) Verify the FSMO Roles on Windows Server 2003 SP2 Server before we transfers FSMO roles to new Windows Server 2008 R2 Server. iii.) In the command prompt, type ntdsutil and press enter. ix.) In the “fsmo maintenance: “ , type transfer schema master and Press enter and Click Yes On Role Transfer Confirmation Dialog box to confirm the Operations Master change. x.) Do the same process for : transfer naming master, transfer PDC, transfer RID master and transfer infrastructure master. xi.) 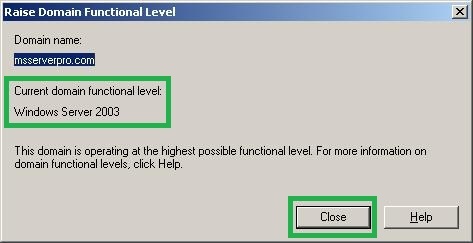 Type quit and press enter; the type quit and press enter again to exit the ntdsutil. xii.) 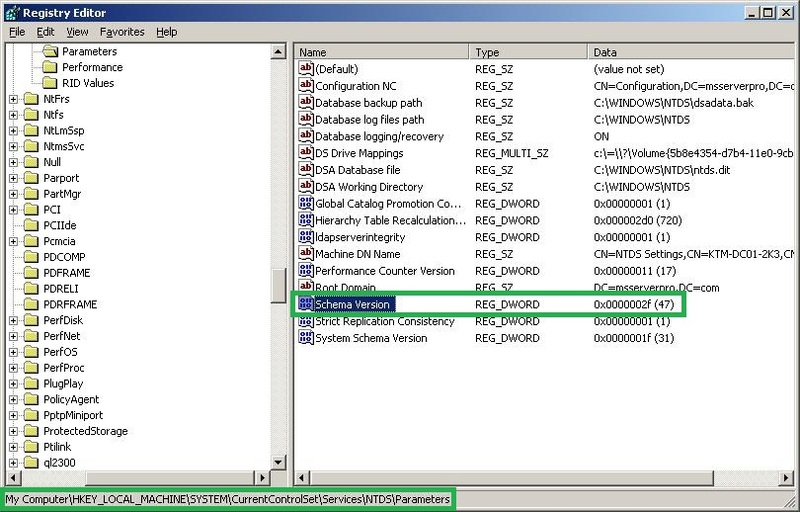 Verify the FSMO Roles on new Windows Server 2008 R2 Domain Controller. 6. 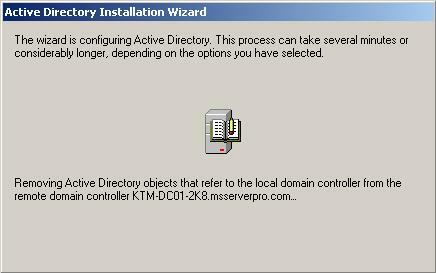 Demote the Windows Server 2003 domain controller. i.) On KTM-DC01-2K3, Click Start, Click Run, type dcpromo and then click OK. ii.) On the Welcome to the Active Directory Installation Wizard page, Click Next. iii.) 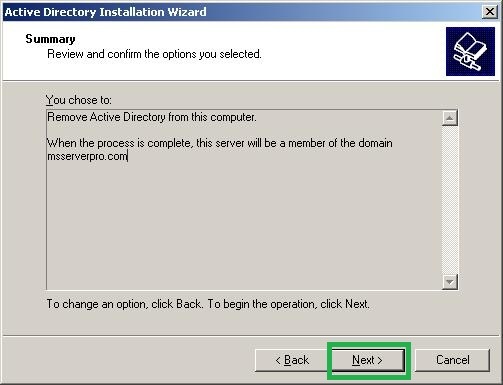 On the Active Directory Installation Wizard dialog box, Click OK. iv.) On the Remove Active Directory page, leave This server is the last domain controller in the domain unchecked and then click Next. v.) On the Administrator Password Page, type P@ssw0rd in both password textboxes and click Next. vi.) On the Summary page, click Next. Wait for the process to complete and then click Finish. vii.) On the Active Directory Installation Wizard dialog box, click Restart Now to Restart the server. 7. Now disjoin Windows Server 2003 SP2 from the domain to a workgroup. Fresh Install Windows Server 2008 R2 and join the domain. Then Upgrade the server to a domain controller and transfer required FSMO roles back to the system. 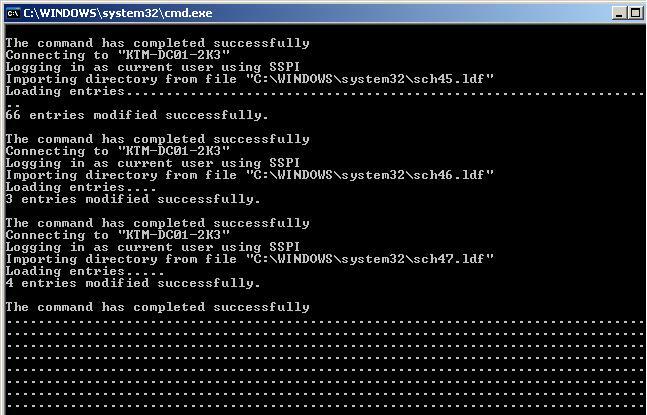 Finally, we successfully Migrated Active Directory Domain Controller from Windows Server 2003 SP2 to Windows Server 2008 R2, which is an easy process. 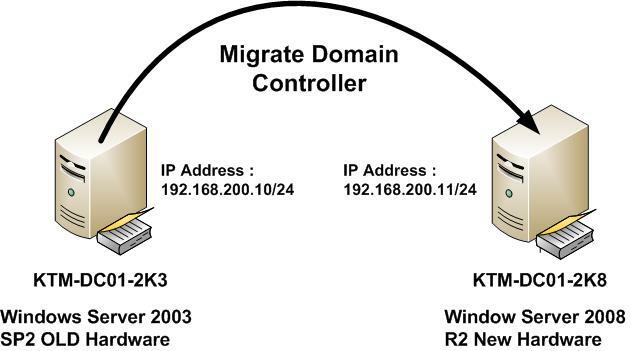 I hope this article will help you in the near future when you are migrating from Windows Server 2003 to 2008 R2 Domain Controller. Really glad to know that you have been running a blog which covers microsoft server products. This post is really useful. 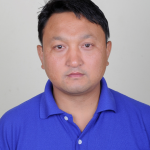 Hope that you will come up with other useful stuff as well. Cheers!! Your site is really really helpful and I learned a lot from your step by step.